Three years after Foreverland, Northern Irish singer-songwriter and musician Neil Hannon announced the return of the project The Divine Comedy with a new album. 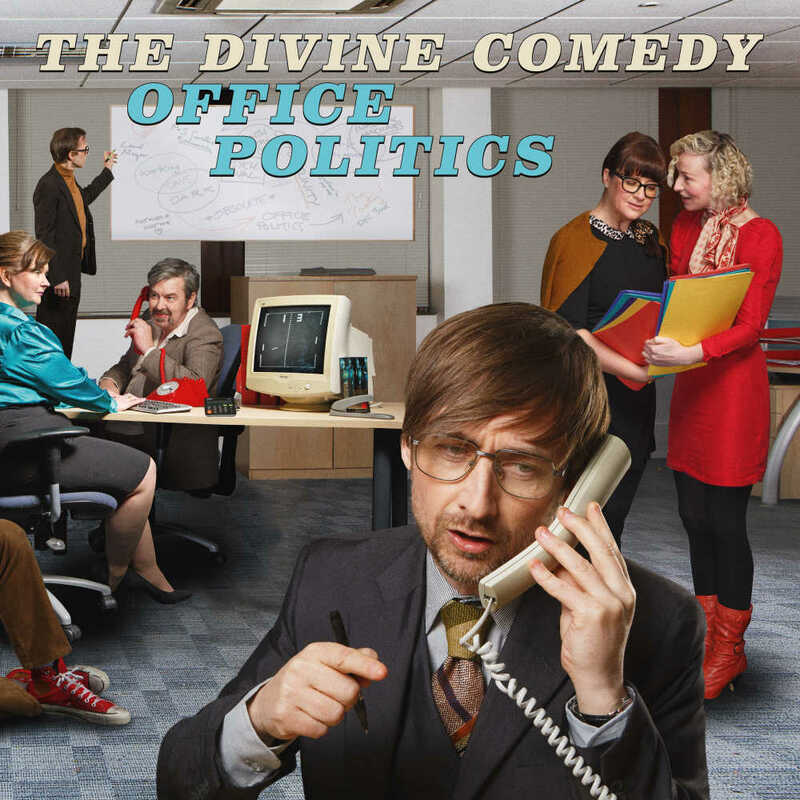 Office Politics is out on June 7th. The album was written, produced and arranged by Neil Hannon and recorded in Ireland and London. Additional guest vocals courtesy of Chris Difford, Cathy Davey & Pete Ruotolo. “Queuejumper” is the first excerpt. Listen below and check the tour dates.